“You don’t know what you’ve got until it’s gone” – a phrase I’ve heard a lot. It’s certainly true, though! I’d gotten way too used to packing up my stuff on a Friday afternoon and heading off to enduro training or for a race. Everything changed after my knee injury though – completely overnight – and I can still vividly remember that first weekend after the accident: there are only a few times in my life when I’ve ever felt so empty. The last few months haven’t been easy for me, but, sadly, injuries are as much a part of our sport as success. And it might sound strange, but each goes hand in hand with the other, bringing you to this whole other level as a sportsperson and human. I’ve now experienced both sides and learnt as much from my failures as I have from my success. Never before have I been so desperate to get back on my KTM 300 EXC. 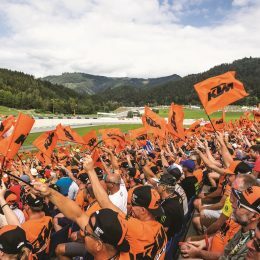 The feeling I got when I climbed back on it 238 days after my injury, pressed the E-starter, felt the engine and just rode – that was every bit as good as riding across the finish line at the Red Bull Romaniacs! My physio gave me the green light for my first ride at my last session and it was a moment I’d been waiting on for what felt like an eternity. For the first time in eight months, I got to experience that familiar “I’m packing my stuff for the weekend” feeling. This time I really had to make sure I’d packed everything though: helmet, gloves, glasses, protectors … and my KTM, of course! 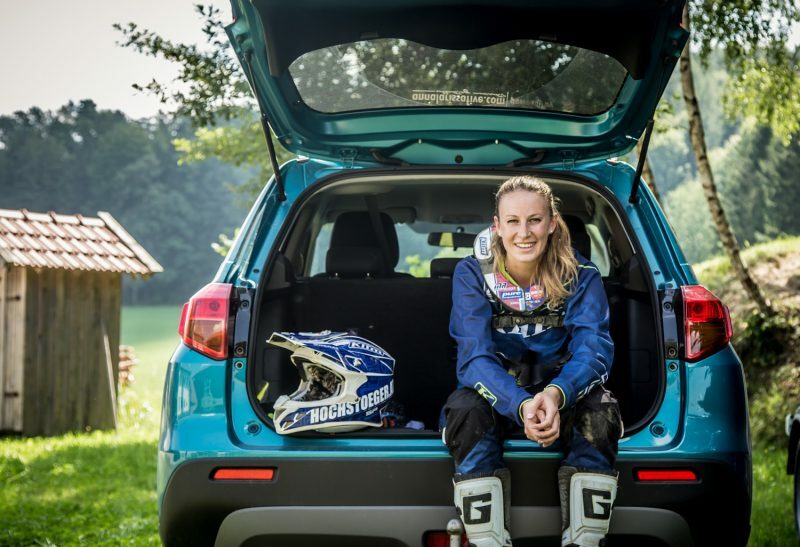 And it wasn’t just any weekend when I went on my first enduro ride out: it was the weekend of the Erzbergrodeo! Watching the Red Bull Hare Scramble live on TV really gave me the motivation I needed. 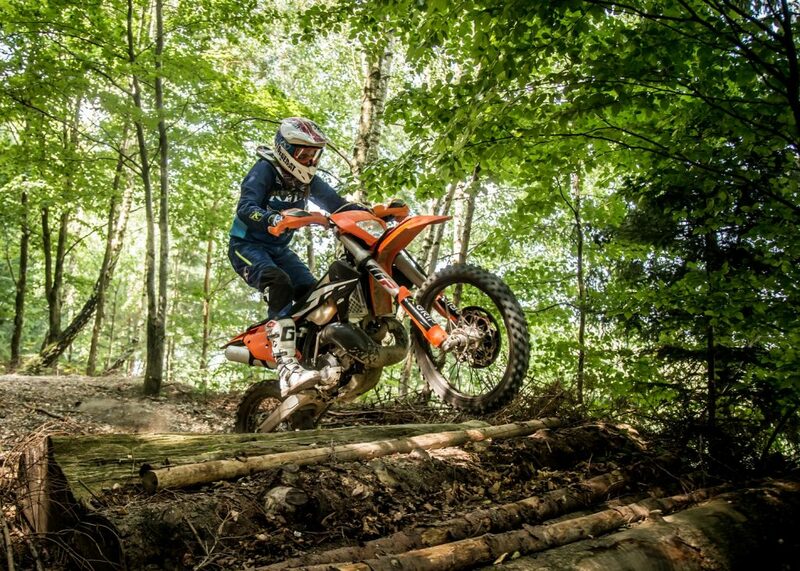 Watching my enduro racing heroes riding and battling it out gave me this rush of anticipation and energy. It was weird putting my helmet on – a mixture of joy and nerves. 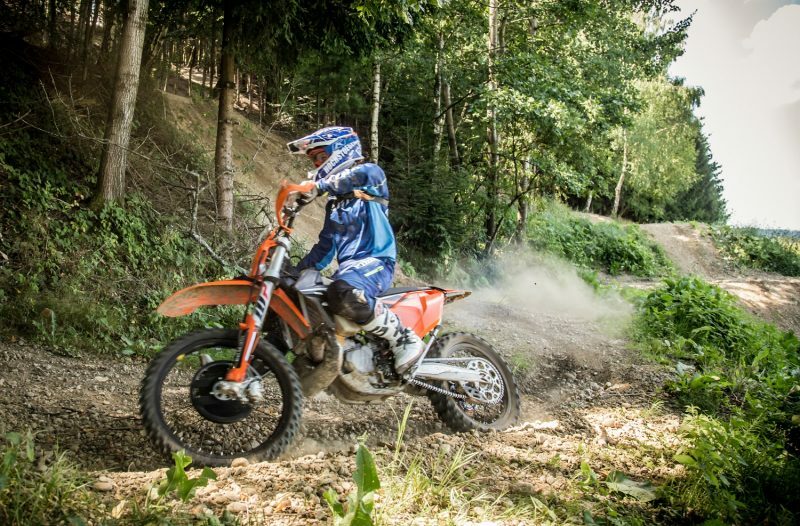 I mean, yeah, I’d ridden a bit on trial and motocross bikes since the injury, just to keep the feeling alive, but enduro is this whole other thing for me – it’s really the pinnacle of offroad two-wheel racing. That’s where I really feel at home and I think that’s what made me a little nervous. Could I still do it? What if I’d forgotten everything and it was like starting back at square one? How was my knee going to feel? 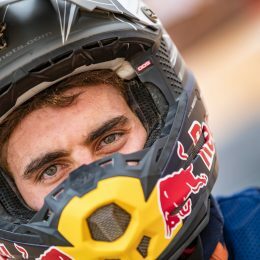 – I’m sure I’m not the first sportsperson to battle with those kinds of thoughts when riding for the first time following an injury, but it was all new to me. As soon as I pressed the E-starter, though, that old familiar feeling came flooding back. The comforting sound of my KTM instantly made me feel secure. My hands stopped shaking as I put it in gear and set off towards the forest. The world around me faded away and I was able to really enjoy those first magical moments – it was just me and my bike. Reunited at last! – That’s all I could think. I felt free, light, and at peace! After 238 days full of highs and lows, I finally felt like my puzzle was complete and all the pieces were in place. Obviously, you can’t just pick up where you left off after that kind of a break, though. I was more cautious, a little slower, and even kind of clumsy. 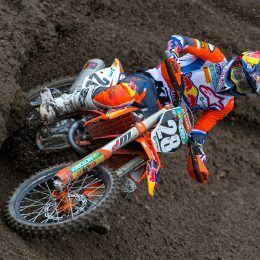 But none of that mattered to me in that moment because I was just happy and grateful to be riding enduro again. I have dialed things down a notch to prepare for new adventures. I’m maybe not quite READY TO RACE yet, but I’m back where I’m happiest and that’s given me a crazy amount of energy. 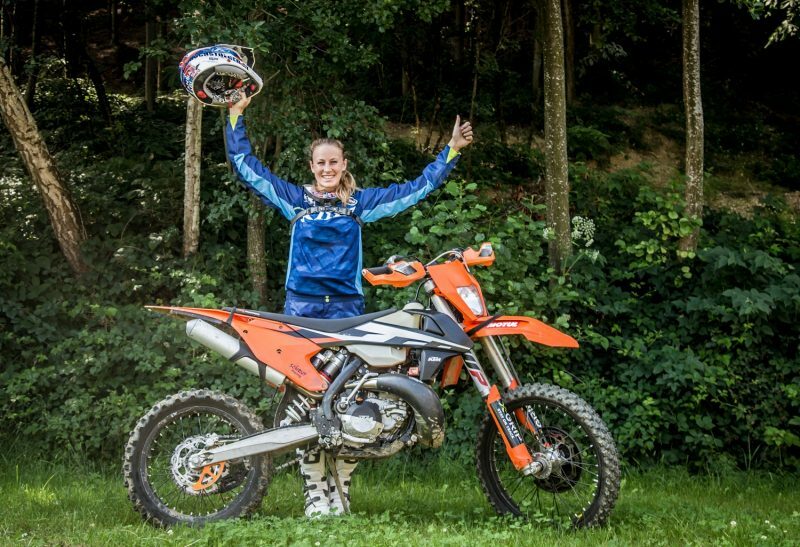 Get to know more about Larissa on the KTM BLOG – Collecting Moments #7: Training after a knee injury – or check out her website! 3 Responses to Collecting Moments #8: 238 days and I’m back in the saddle! Congrats on your recovery and return to your passion. I can relate as I race bicycles, and am just returning after breaking my collarbone and shoulder blade in a race this summer. That first ride back is so awesome!